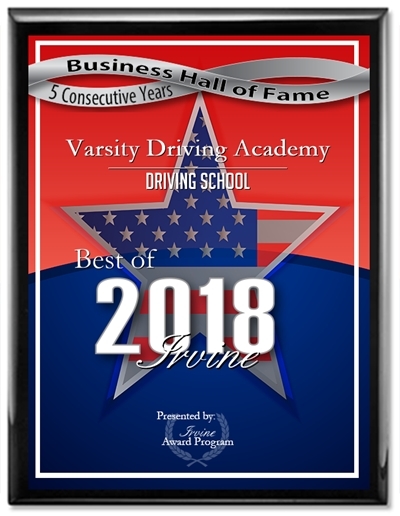 All of the instructors at Varsity Driving Academy are DMV Certified. They go through a 60 hour course, live scan finger printing, and a rigorous background check through the Department of Justice in Washington D.C. Mark McKinney makes sure that every individual performs in an exemplary manner. We believe instructing new and previous drivers should always be done with great patience in a positive and safe environment for our driving school. Prior to becoming a driving Instructor Daisy served 5 years in the Army. She is currently in the reserves and a college student. Daisy describes herself as patient, approachable, informative and responsible. She believes in giving constructive feedback to all her students which is essential when behind the wheel. 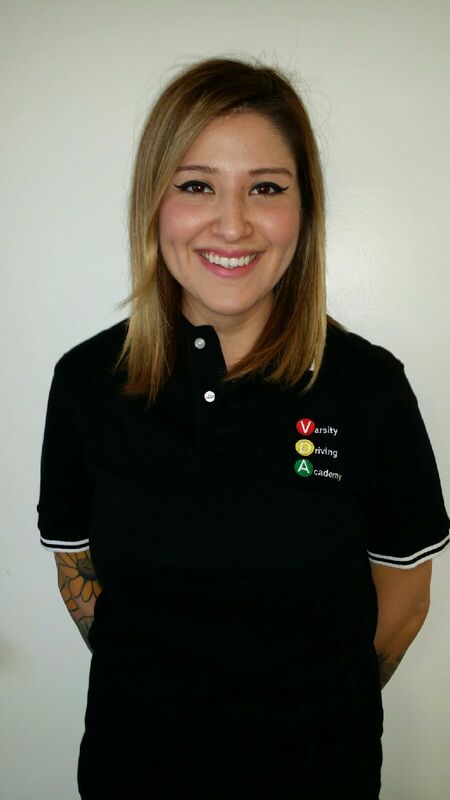 Over 8 years of driving experience she makes it a point to build her students confidence safely one step at a time. Michelle has been driving for over 10 years. She has experience in social services as a youth mentor and working with teens her entire career. 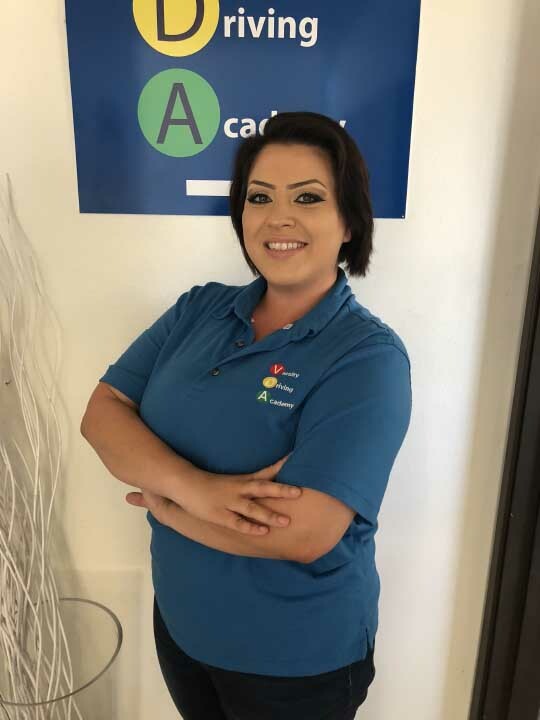 As a role model and teacher for many years prior to becoming an instructor she is very conscientious of the impact she makes on her pupils for the remainder of their life. Safety is her main concern while she is with a student. 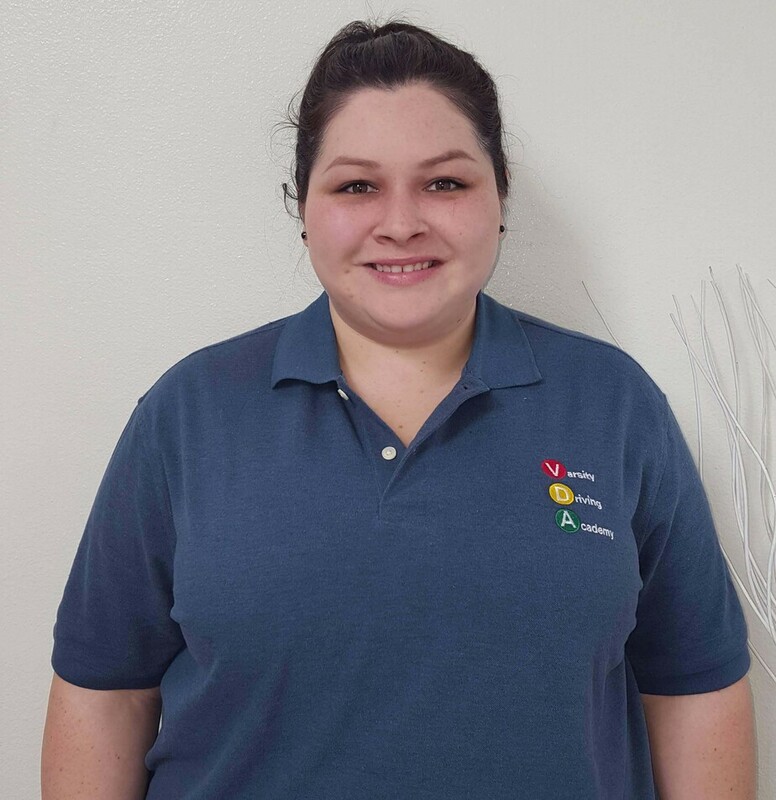 She enjoys seeing her students gain confidence and control of driving situations throughout their lessons with her. Arturo has been driving for over 10 years. He has past experience driving all throughout Orange County. His lessons are conducted in an attentive, calm, & patient manner. 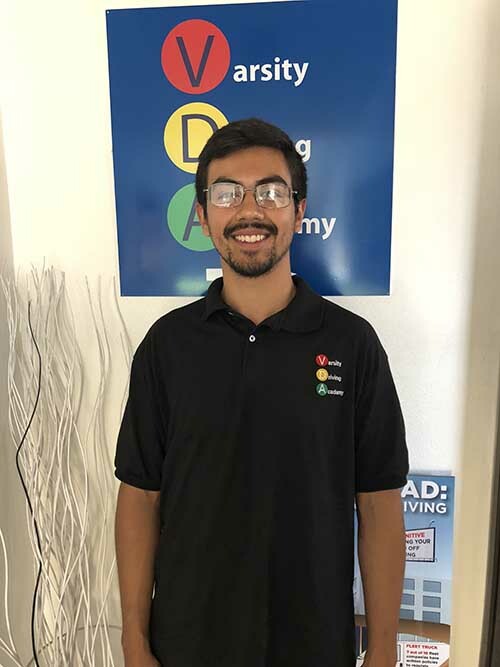 Arturo takes pride in teaching his students how to safely and properly drive, while acknowledging each students’ weaknesses and helping work through each one of them. 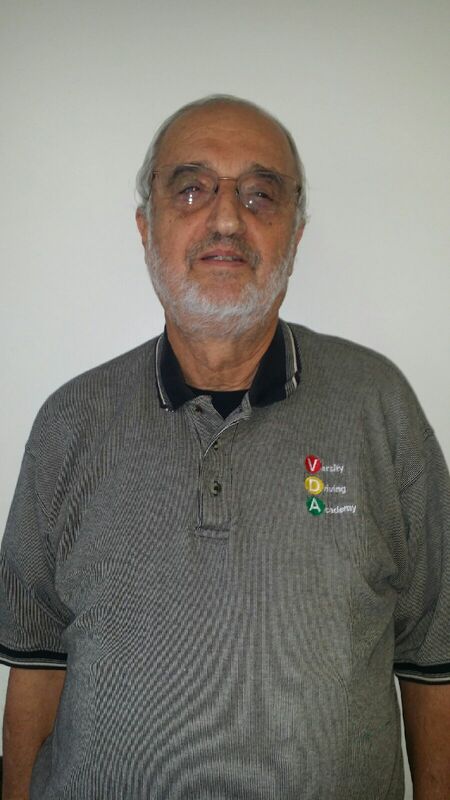 Ricardo is a California Certified Licensed Driving Instructor as well as a Certified School Bus Driver for NMUSD. A combined 11 years of commercial experience, hard work and dedication make him an excellent driver & instructor. 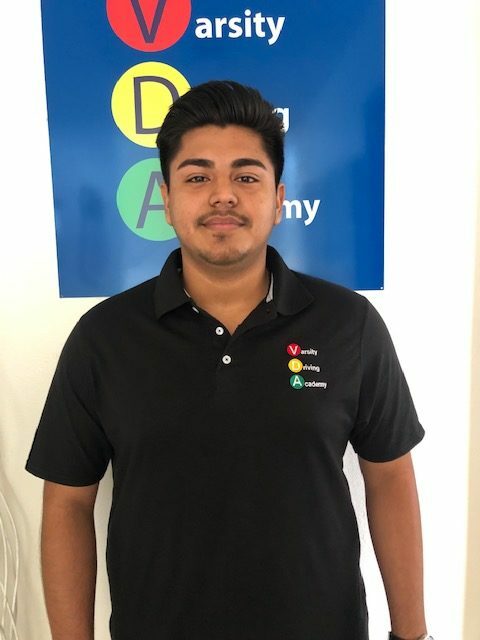 Ricardo participates annually in a School Bus Skills competition where he represented his District and won first place in Orange County and third place in the Southern Region last year (2017). This advanced training develops understanding on the importance of continues driver practice and education. It also strengthens Ricardo’s empathy of tackling new challenges, such as a new student learning to drive. Ricardo is bilingual (Spanish & English). Ricardo enjoys Chess, photography, riding his bicycle, walking and road trips. Pete is a native Californian who has been instructing for over 4 decades. His passion for driving and motor-sports have enabled him to train and help drivers at many levels. 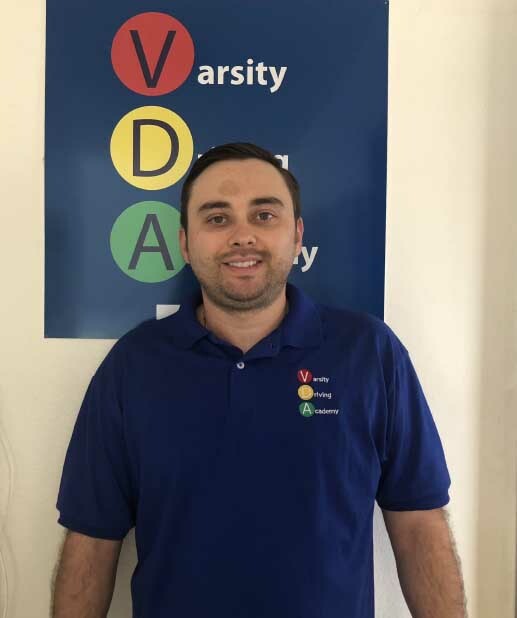 He feels new drivers benefit from patient, encouraging and knowledgeable instruction to begin building safe and proper habits from the very start! A lifelong pleasure of driving is a skill to be developed and enjoyed. 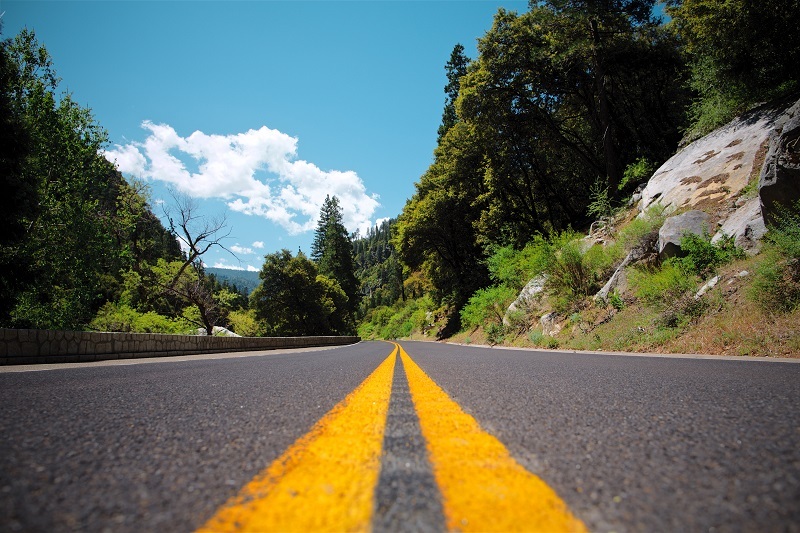 Modern vehicles require safe drivers with the skills to handle today’s roads and highways. Good habits begin from the very first lesson. 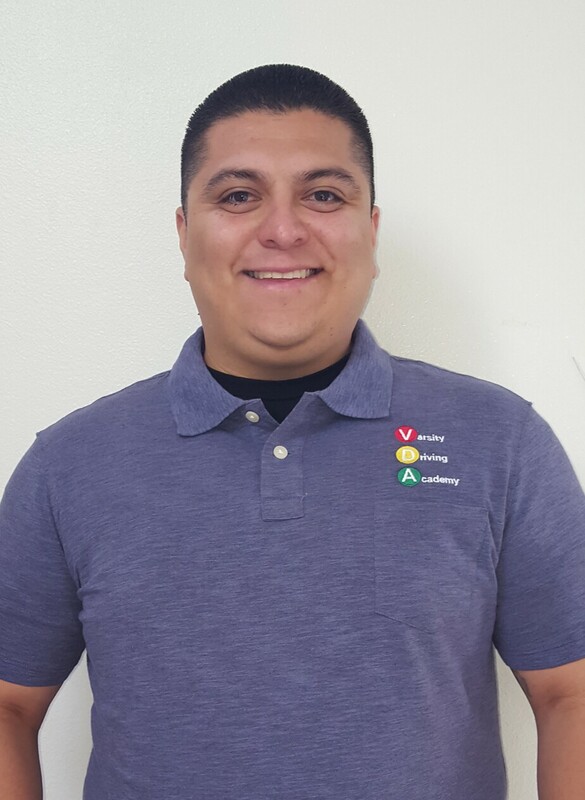 Joshua has been driving for over 10 years and has experience working with teens and kids of all ages. 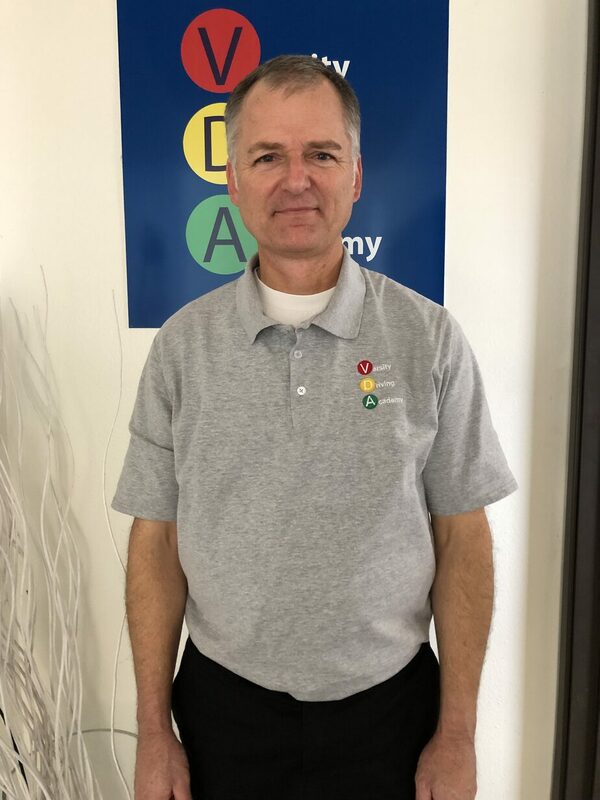 He is passionate about being safe while teaching the best techniques in order to create a lifetime of good driving habits. Joshua enjoys seeing students grow through out their lessons and being part of such an important milestone. Allison has been a driver for over five years. Prior to becoming an instructor, Allison was a volunteer at UCI Medical Center and is now studying to major in criminal justice. She considers herself to be a focused and calm individual which gives her the ability to be very patient when instructing. 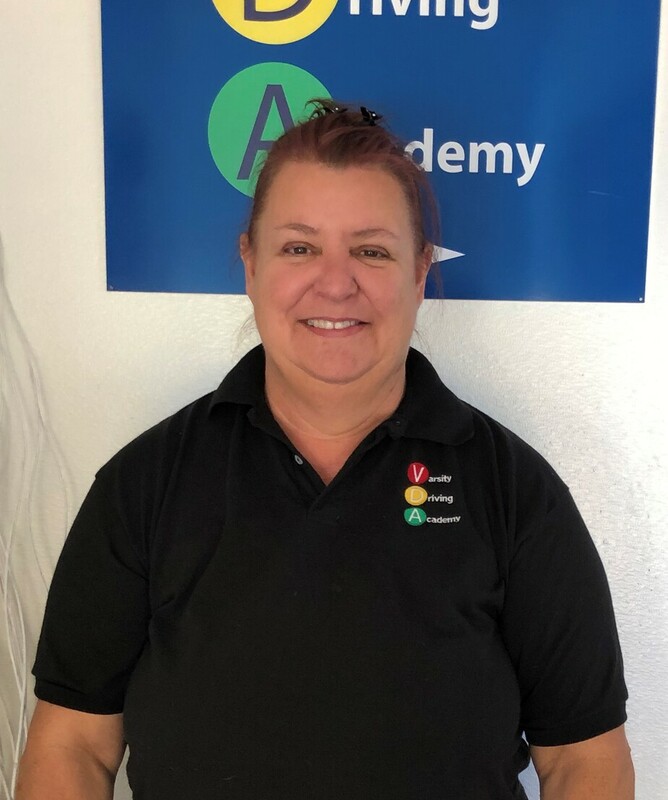 Allison’s objective is to make sure all students stay focused, motivated, and are aware of the importance of safety behind the wheel. Hai has over 30 years of driving experience. He is bilingual, speaks both English and Chinese .He recently retired from the service after serving there for over 20 years. Within his years of service he was positioned and specialized as a driving instructor. 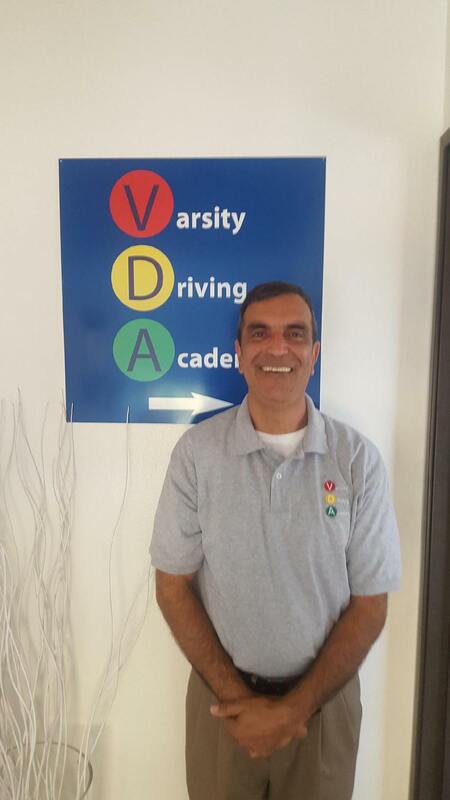 Therefore, he greatly enjoys training new drivers, and is very patient and strict while having a sense of humor. 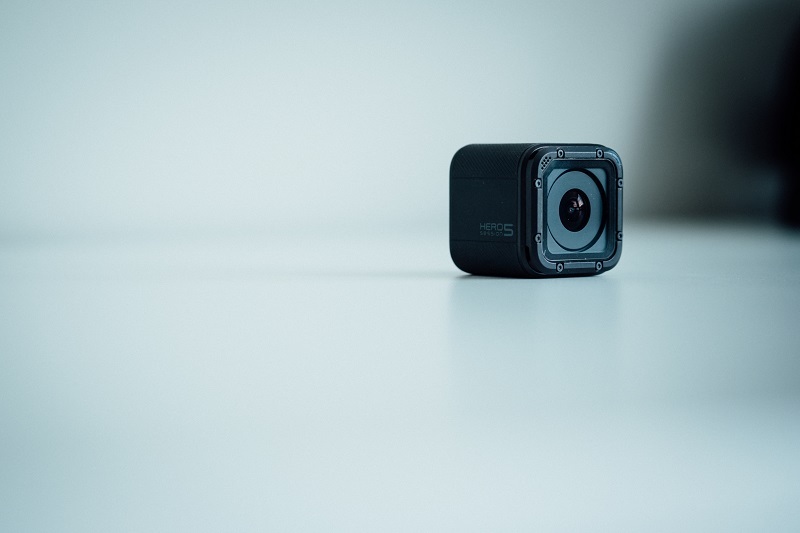 He strives to prioritize safety and quality on his lessons. 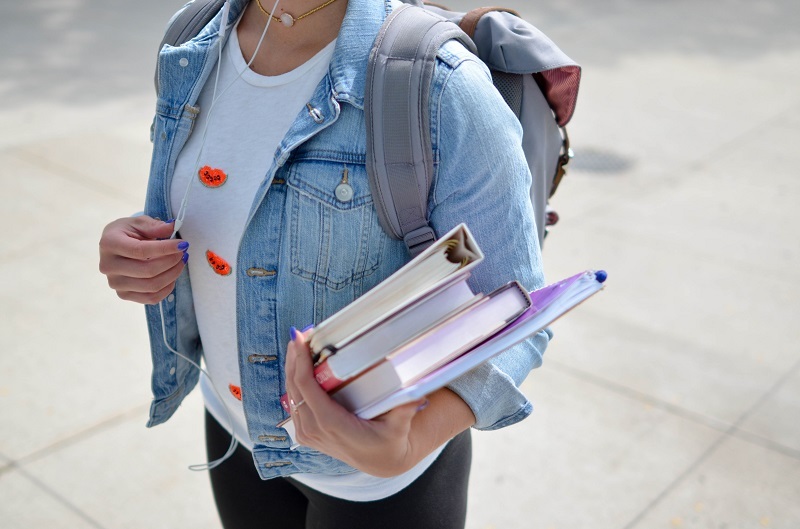 Hai will always help students be confident and have control while behind the wheel. 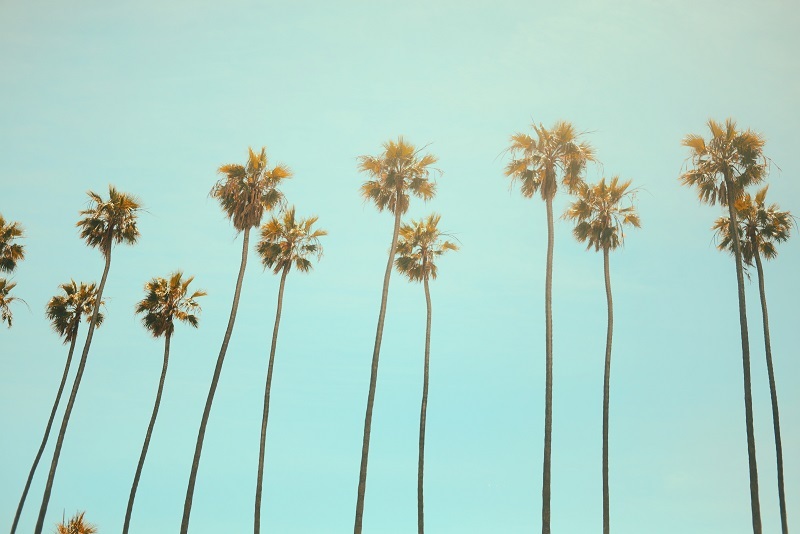 Chris has been driving in Southern California for over 35 years. He enjoys teaching his students the responsibilities of being on the road, hoping he can help steer their skills in the right direction. 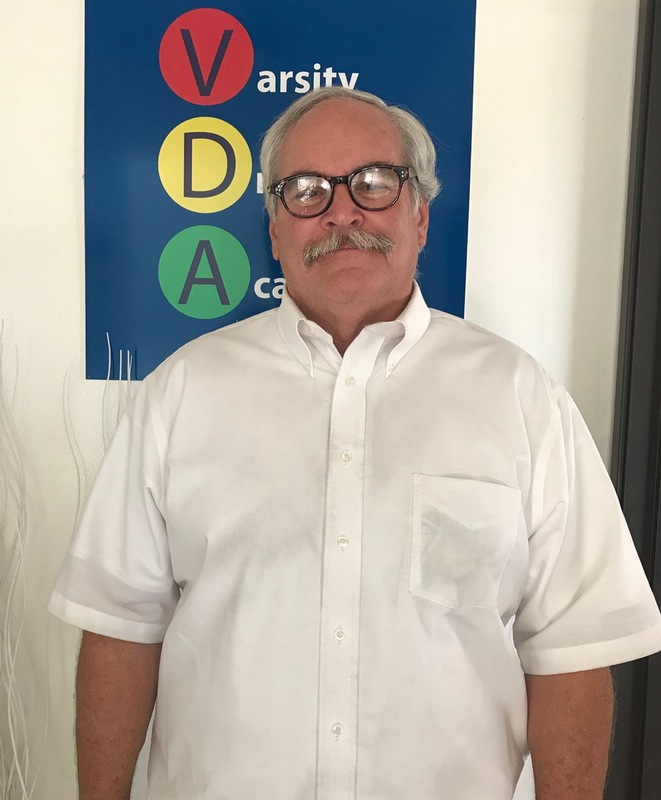 Chris believes his unassuming attitude towards driving has helped keep him and his family safe over the years and looks forward to teaching all students the same. 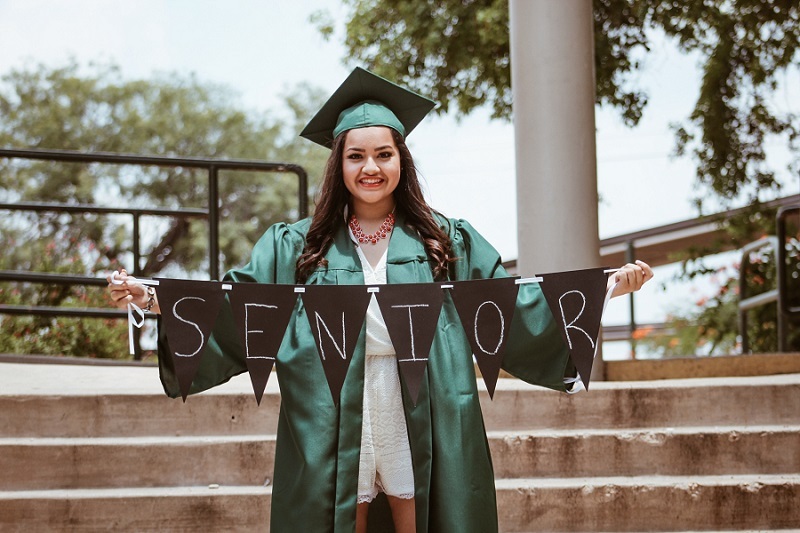 He feels he is rewarded everyday as he sees firsthand the improvement each of his students demonstrates, and wishes them continued success into their future. Lane is a retired aerospace executive with 40 years of driving experience. He believes being a part of such an important milestone in one’s life is very gratifying. Teaching students good habits while driving and building their confidence is at the core of what he tries to achieve daily. Hobbies include:Golf, all outdoor activities, and raising his two teenage kids. Kavan has been driving for over 10 years. Before becoming an instructor he worked for many years years as a computer specialist. He wants to make sure all his students know how big the responsibility of being on the road is. 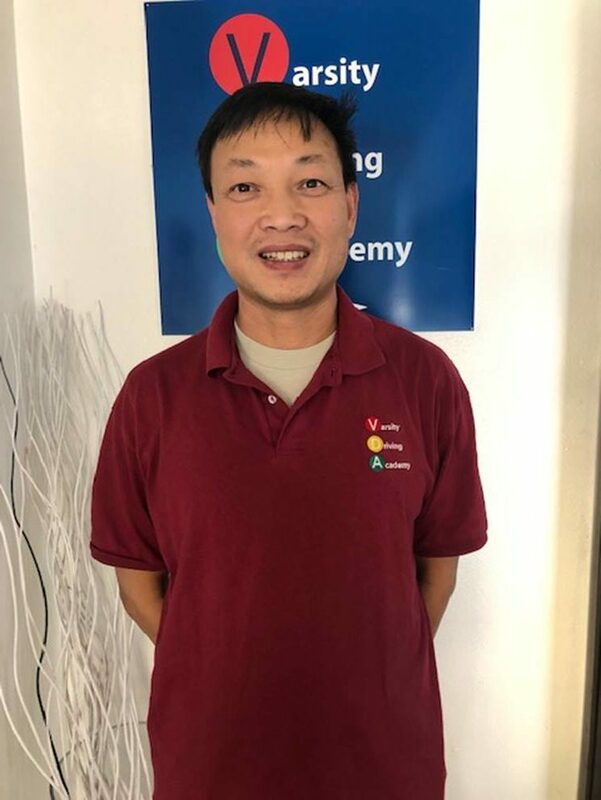 His main goal is to teach his students how to safely handle an automobile. George has been in the driving instructing industry for over 20 years. He has previously held a commercial driver’s license with a passenger endorsement. His demeanor and expertise makes him a wonderful instructor. 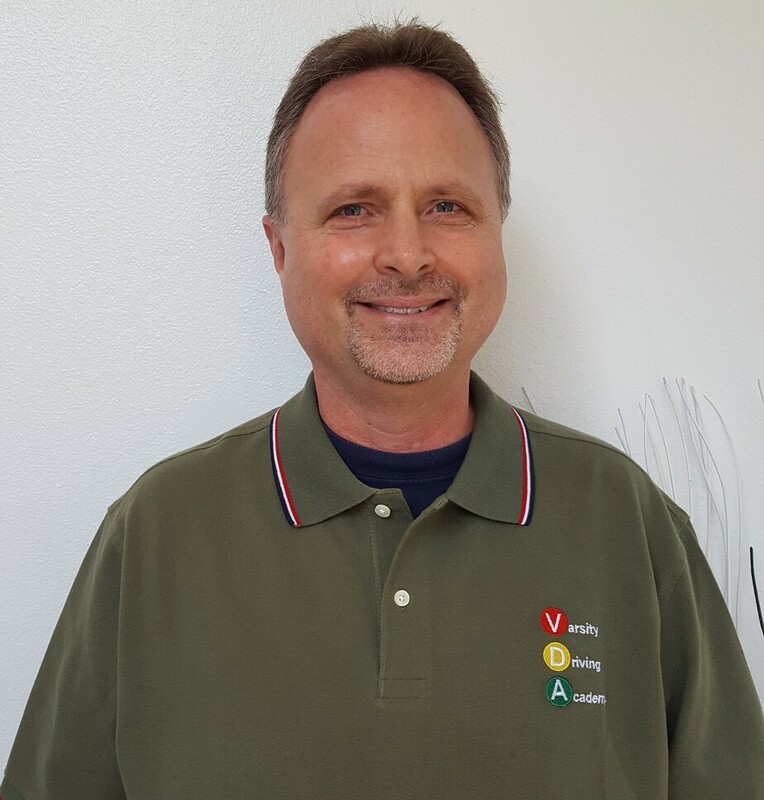 He enjoys teaching his students and creating safe drivers on the California roads. Jeff has been driving over 40 years and is native to Orange County . He looks forward to working with new and current drivers. 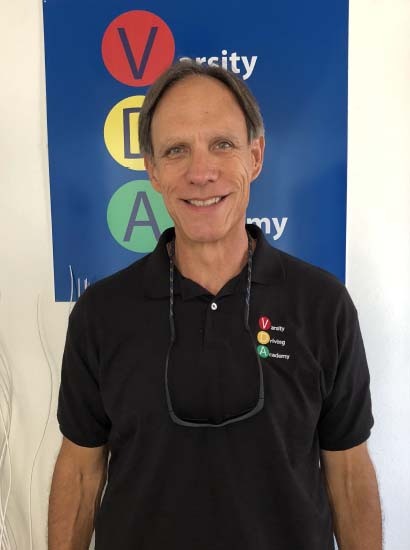 During his lessons having fun while becoming a safe and confident driver is a goal that Jeff sets for all his students. 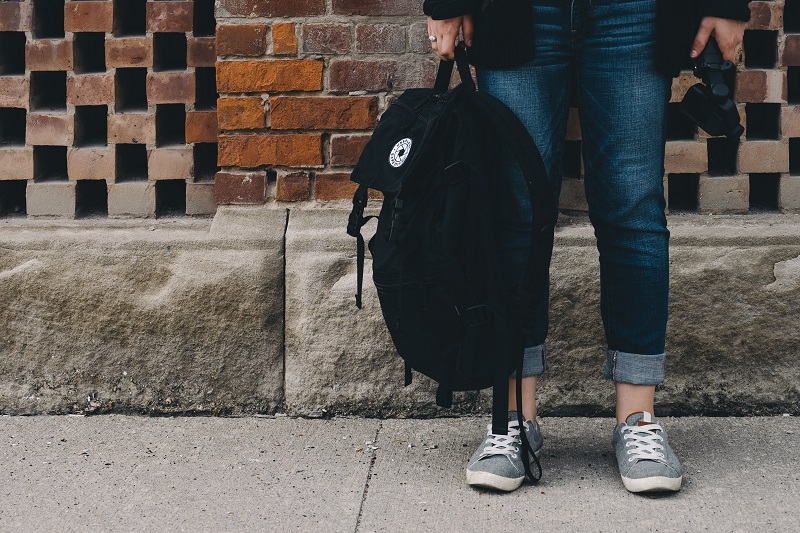 Applying the instruction given during his driving lessons in addition to practice time between teens and parents helps creates a team effort which aids students to become safe defensive drivers. Jasper believes that each student has their own strengths and weaknesses. He assess each student and creates an effective lesson plan according to the skill level of the driver. He makes the effort to create a calm and positive environment allows the student to become a safe and alert driver. He finds teaching others the essential attributes of a good driver is very rewarding. 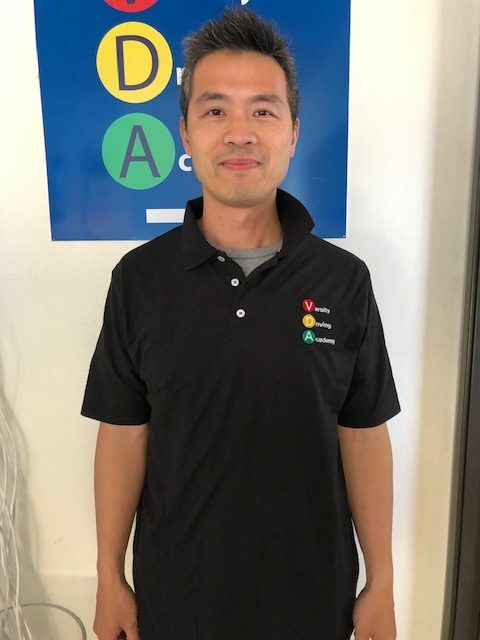 Khoa has over 10 year driving experience. 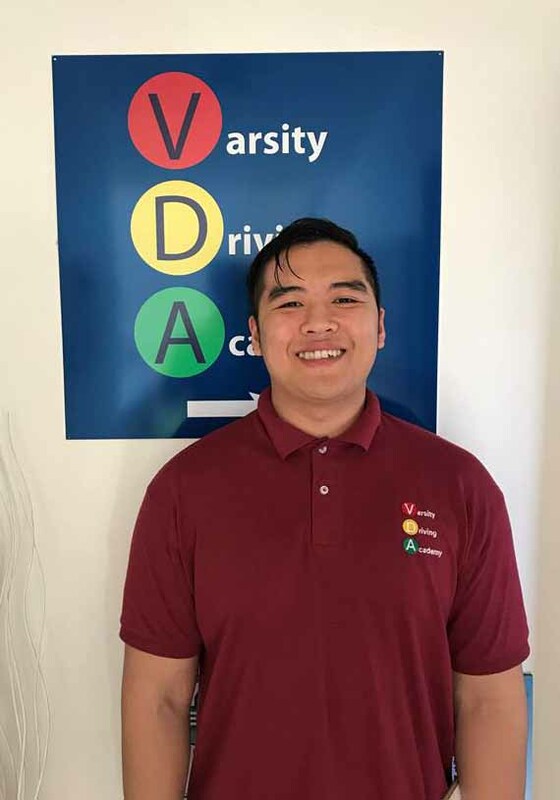 His goal is to help as many students as possible become a safe and excellent driver. He is super approachable, easy to talk to and enjoys meeting new students. He understands that different students have different personalities and there are different methods of teaching depending on the student. Cautious and patient, Chris has been driving for over 10 years. 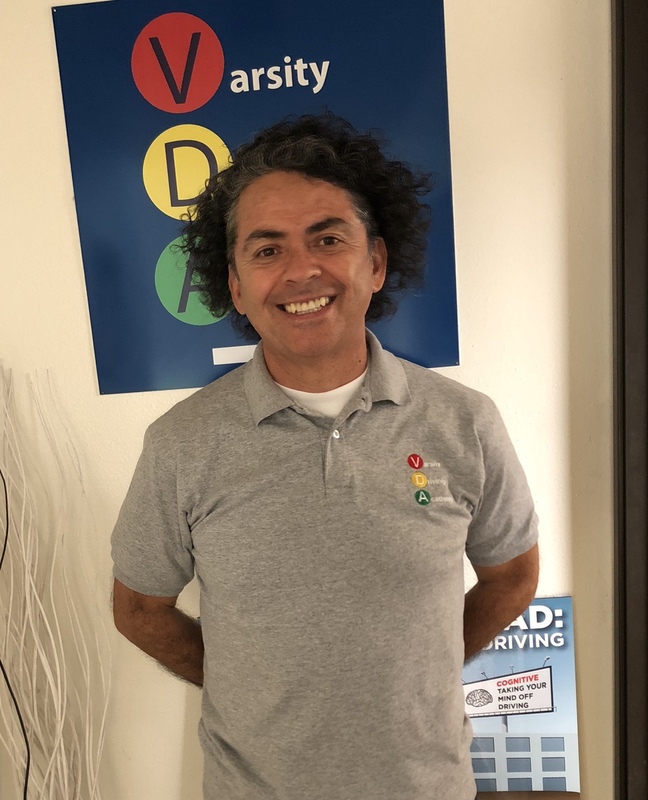 He taught a defensive driving class for 3 years in both Spanish and English, in which he teaches anxious drivers to remain calm and collected on the road. 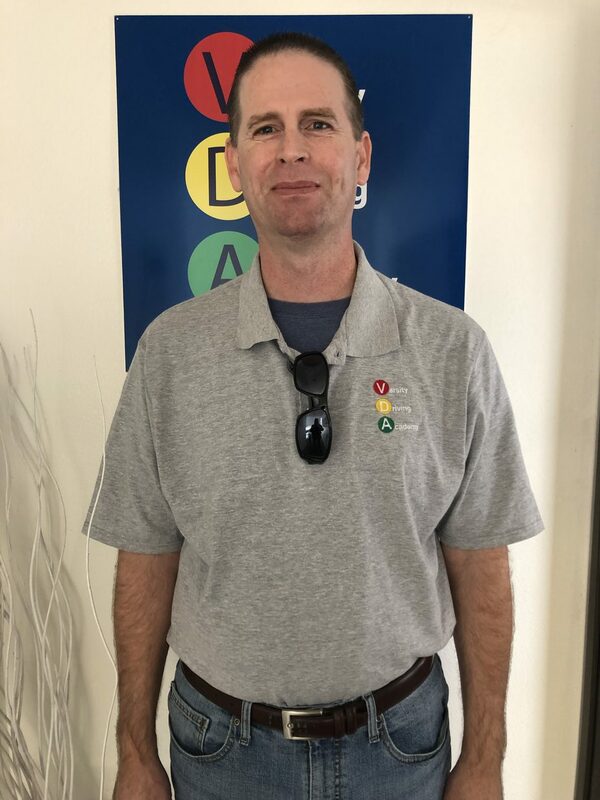 With his expertise with exerting confidence behind the wheel, Chris makes sure that his students are always one step ahead. He also stays aware of his students’ progress so that he can expertly guide them to becoming the best driver that they can be. Craig has been a driver for over 40 years. While he has worked closely with teenagers in the recent past, he enjoys communicating and interacting with people from all age groups and backgrounds. His motto is “patience produces progress,” and this is the philosophy he brings to our team of instructors. 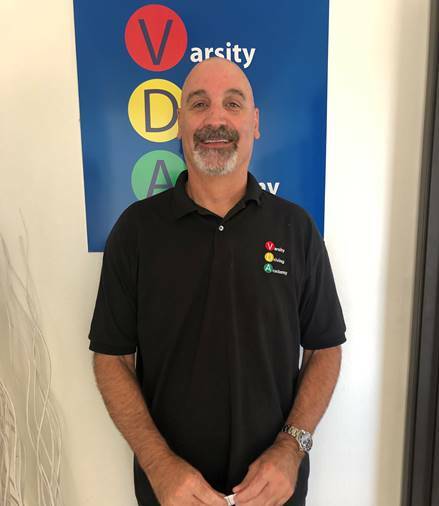 Craig believes Orange County is a great place to learn how to drive and is impressed with Varsity Driving Academy’s commitment to produce quality drivers. Alex is a very patient, kind, and knowledgeable instructor. She has a passion for driving and says there is nothing better than to teach what she loves. She has numerous years of experience in the driving industry giving her a deep understanding that safety is the key of being a great driver. Kim has been driving in California for over 30 years. 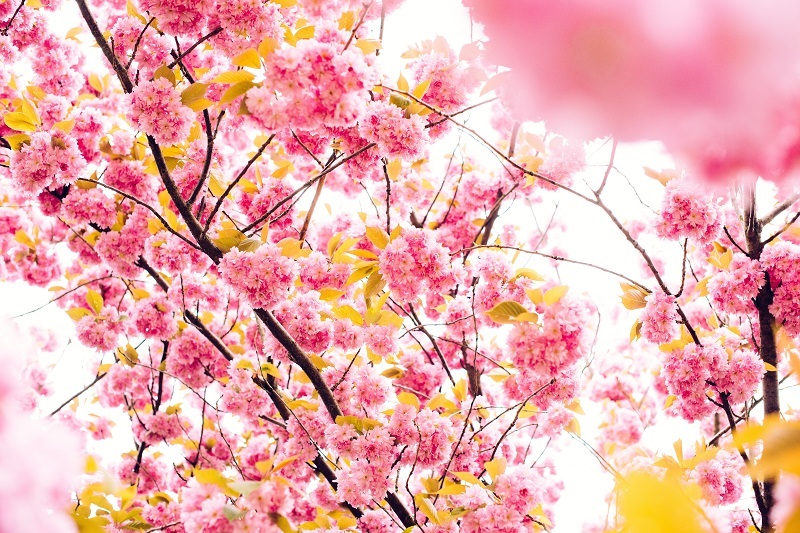 Before becoming an instructor, she retired from the medical field to be with her three teenage daughters. 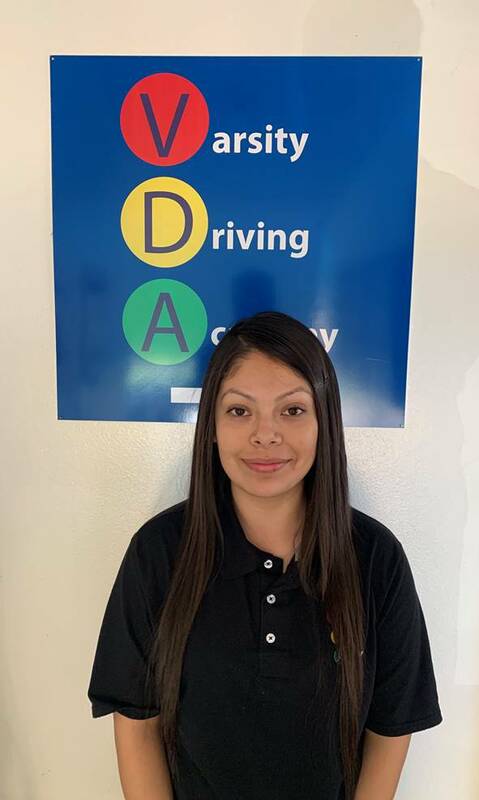 She now enjoys being an instructor and has taught her daughters how to become great drivers. Kim believes patience is one of the keys in being able to teach students all techniques in becoming confident drivers. Travis has been driving for over 20 years. 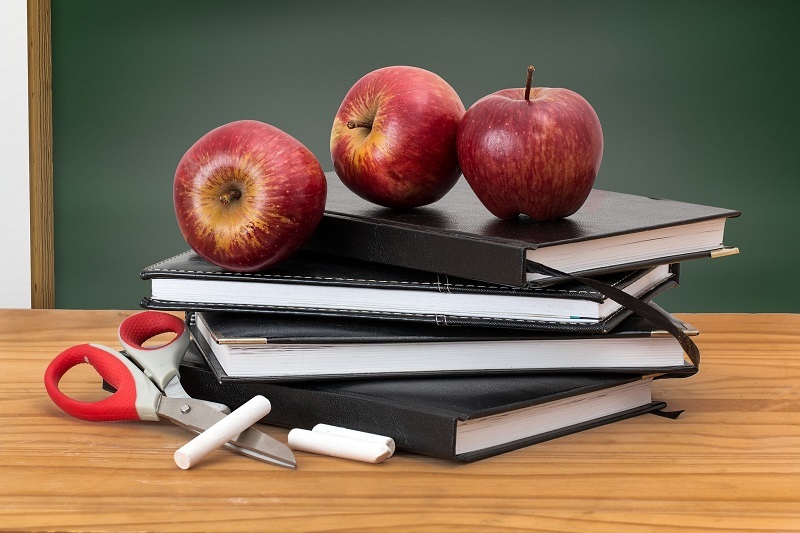 He graduated from Cal State Long Beach with a bachelor’s degree and worked for many years as a substitute teacher. 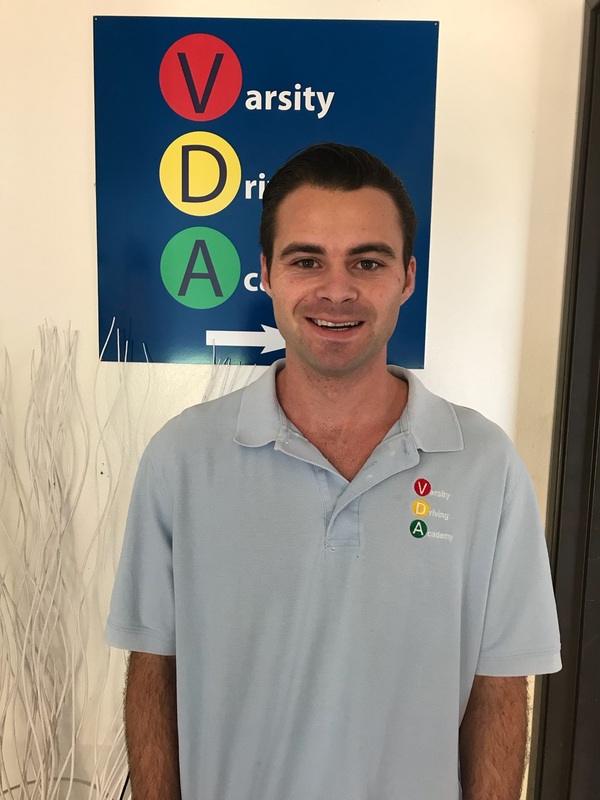 He now has been a driving instructor for over 2 years and enjoys being able to continue guiding students through the correct path daily. Travis considers himself to be very patient, efficient, and positive. Some of his favorite hobbies include sketching and watching blockbuster action films. Pedro has been driving for over 7 years. He is currently attending Santiago Canyon College pursuing an associates degree in Psychology. He wants to make sure all his students know the responsibility of being on the road. 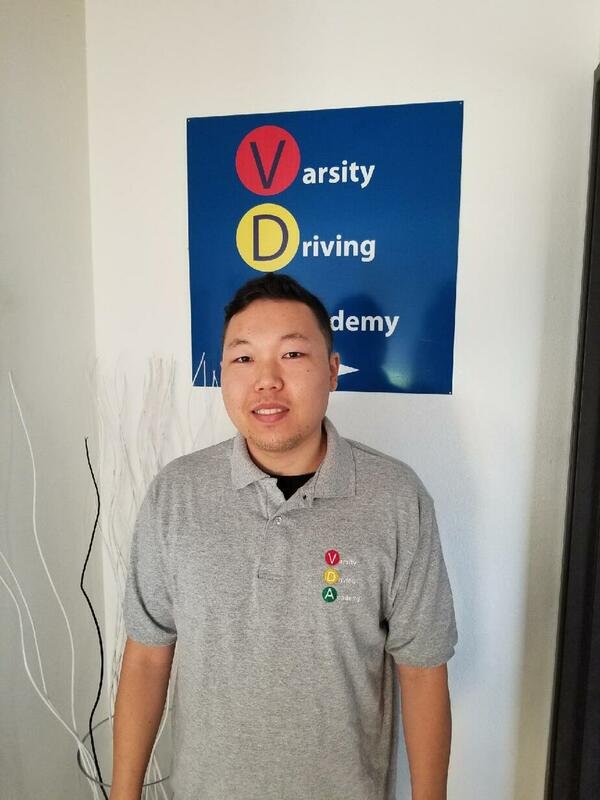 His main goal is to teach all his students how to safely drive with confidence. His kindness, patience and encouragement is what his student drivers love about him. 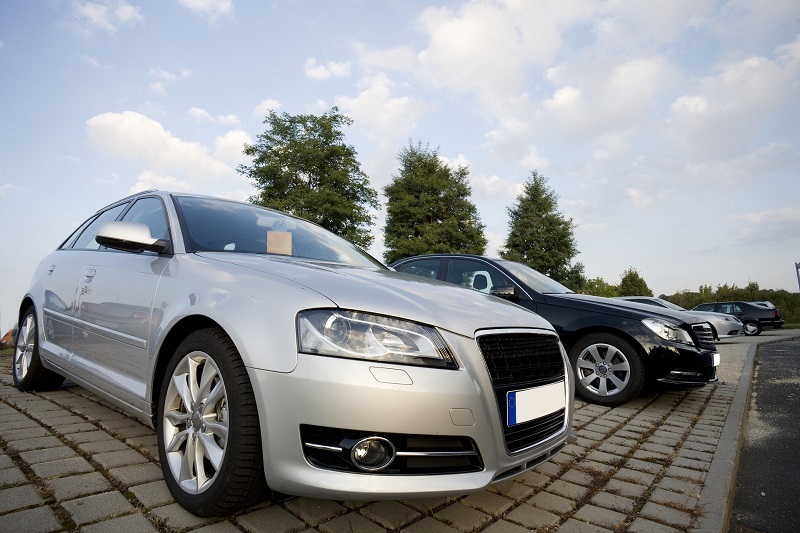 New Car vs Used Car – What to Buy?